Enamel coated stainless steel. Hand wash only. 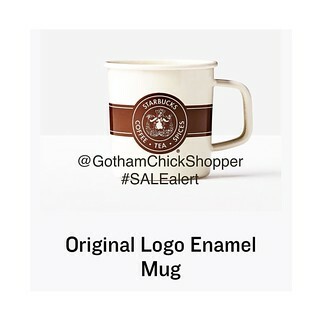 GothamChickShopper is providing this sale alert with no affiliation to the merchant mentioned. This is what this account is all about. 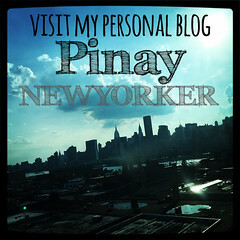 I’m just another shopper hoping to share my shopping experience and deals I come across with the world out there. DM me for features, but please be warned I will not endorse anything I haven’t tried. Shopping can be fun.. who doesn’t like a good deal?